There really is no escape from One Direction. 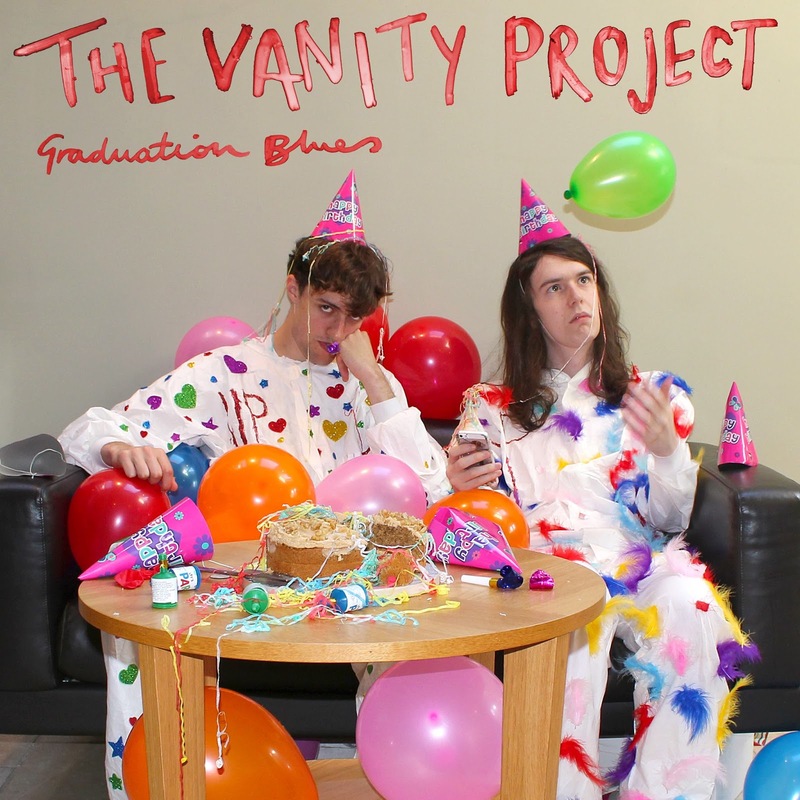 Manc experimental indie duo The Vanity Project deliver this brilliantly wacky anthem about leaving uni and inevitably becoming the boring, conformist, tea-drinking drone you always told yourself you’d never be. All in all, the perfect song to play at your grad ball. There’s also some mention of wanting to be a member of One Direction. I can relate to this, having tried to join 1D only to be rejected, of course, for being too handsome. ‘I am a cool guy/ I’m good at rapping.’ Heems certainly isn't spitting poetry here, but I figured he gave up after hearing fellow rapper Riz MC's verse: ‘Zayn Malik got more than 80 virgins on him/ There’s more than One Direction to get to paradise’. How do you follow a bar like that? The US electronica maestro contrasts soft sugary synths with some hard angry percussion for a formidable combo. Some chick who's so indie she has a triangle in her name meanwhile provides raunchy vocals on top. Melbourne producer LANKS equally has an ear for cool musical contrasts – slimy sawtooth bass and vocal chops making room for pretty piano chords and some haunting singing from Mr. LANKS himself. 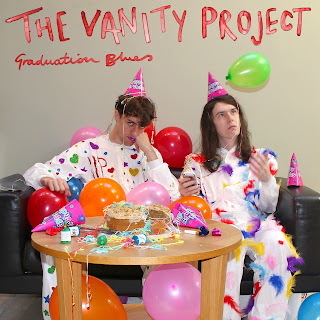 Young-Thug-style-warble-rap forms an unholy alliance with Myspace-era-crunkcore. And he tops it all off by not even being able to spell 'recipe'.